The final part in the brand new series from Holly Hepburn, perfect for all fans of Cathy Bramley and Katie Fforde. The village of Little Monkham is reeling from their loss but gathers together to celebrate a life well lived. Behind the scenes, Nessie is struggling with a distant Owen and confides in Laurie about her tempting job offer. He offers to step up his role at the Star and Sixpence so that she can leave. 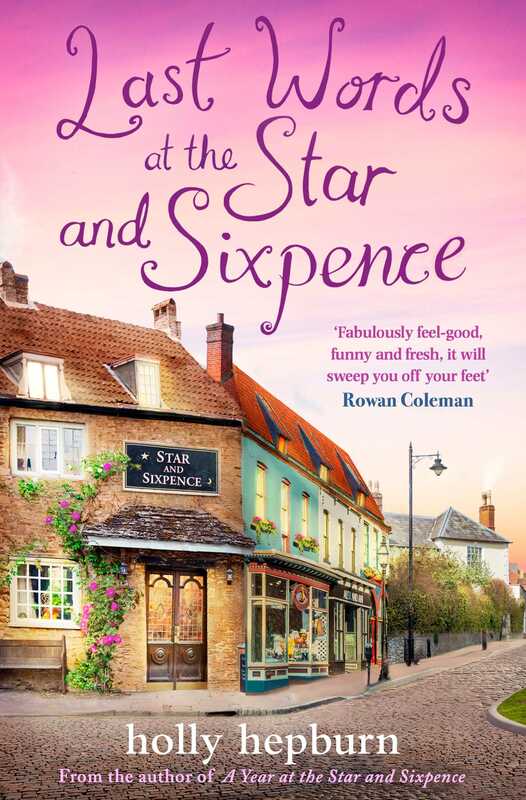 If you loved returning to the STAR AND SIXPENCE, discover Holly's other ebooks - the Castle Court series and the Picture House by the Sea series are available to download now!